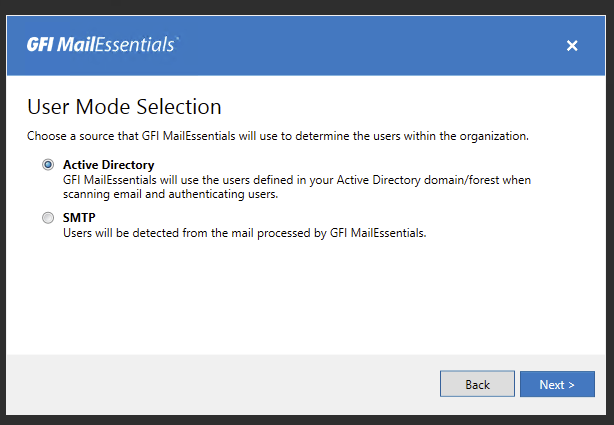 During installation of GFI MailEssentials 20 installation doesn't go pass entering an Administrator's email. Pressing NEXT doesn't do anything and Administrator is left wondering what's wrong. 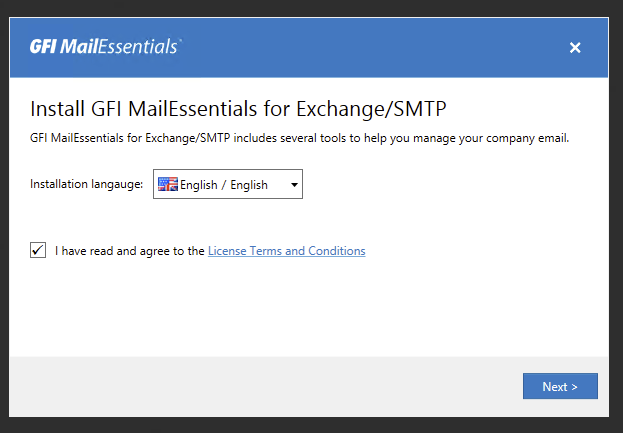 Run the GFI MailEssentials installer which will download the proper installation package. 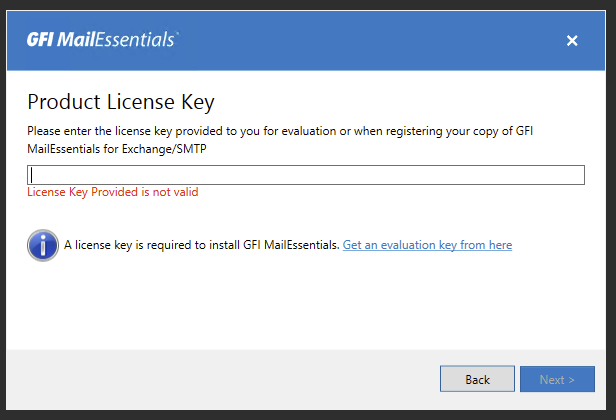 GFI MailEssentials Installer doesn't go thru Next. Going back, changing settings, all is working but no further action is allowed. Turns out UAC (User Access Control) is at fault here. 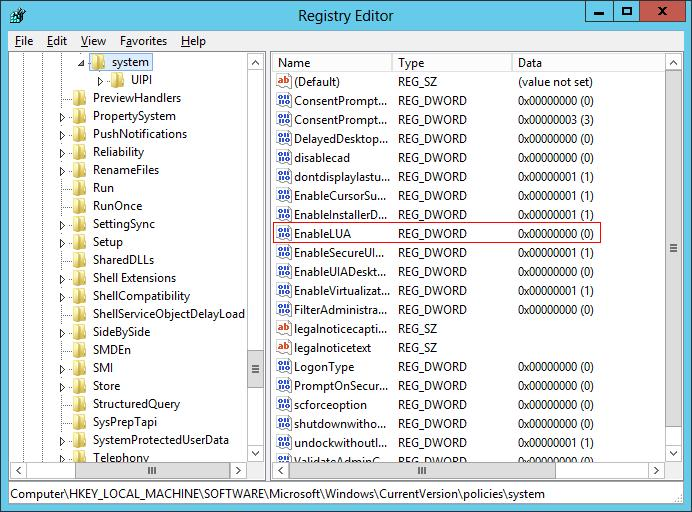 To make sure the installation works fine and without problems make sure to start installation via Run as Admin option. 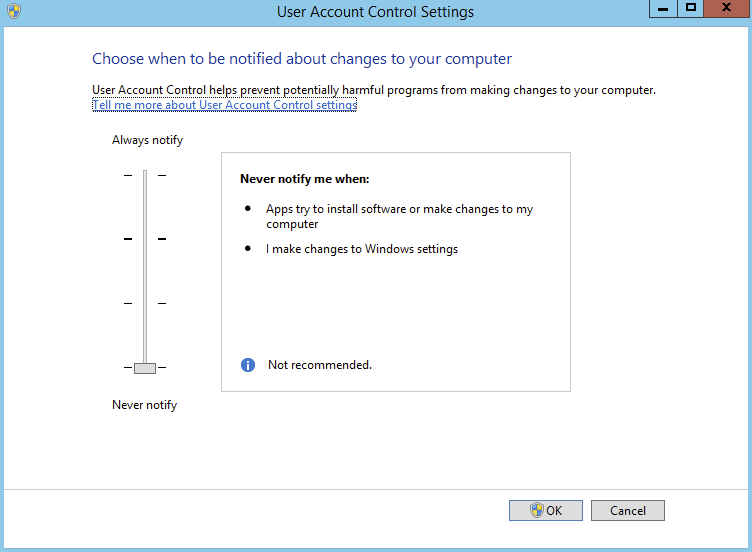 You have to do that even if UAC is disabled via other means. 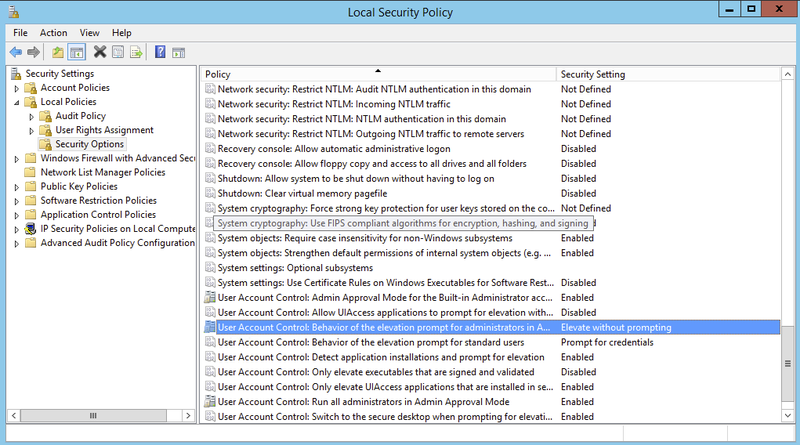 While in Windows 7 and other client systems UAC can be modified thru GUI, in Windows Server systems changing this works only partially sometimes leaving you wondering what is happening. However even with those 2 settings being in place it's still possible the installation will not go as planned. 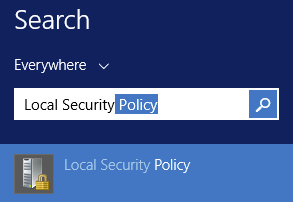 So it's always good to make sure Run As Admin option is selected when running any kind of installer. This problem has been reported to GFI support and hopefully they will fix this issue in next releases of their installer. 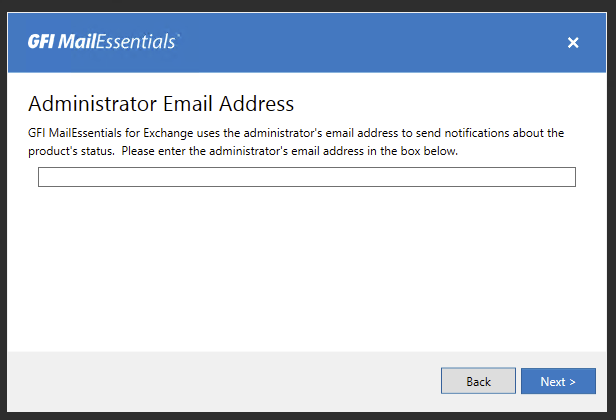 It's always good to try this option when everything else fails for any products installation including Microsoft Exchange patches, as it does come handy from time to time.